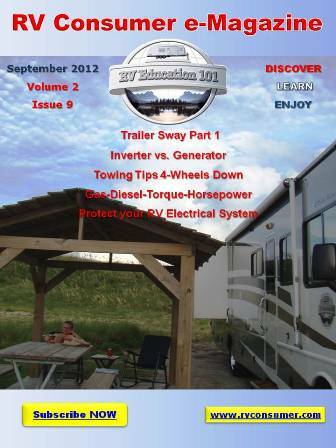 Camping season is officially here and that means lots of folks will be driving RVs and towing trailers. MBA insurance, a leading RV rental insurance company informed us the five most common insurance claims for RVs. Watch the video for some RV driving tips and hints to help you avoid becoming a statistic in these top 5 RV insurance claims. This was a crash course video on driving or towing an RV but it should help when it comes to avoiding the top five RV insurance claims. 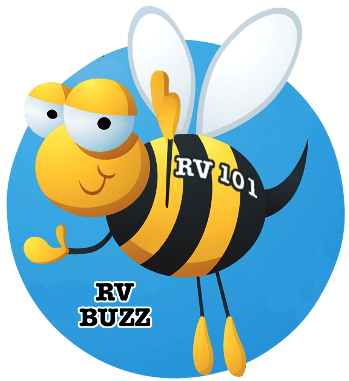 If you would like to learn more about how to properly and safely drive an RV check out our RV Driving Skills e-course, Drive your Motorhome Like a Pro DVD or Tow your 5th Wheel Like a Pro DVD. For more information click the links below. Visit the MBA Insurance or give them a call at 800- 622- 2201.